A special-education teacher with a passion for antique jewelry, Connecticut artisan Kristine Blauvelt creates this stunning crystal bracelet with antiqued brass with crystal beads. 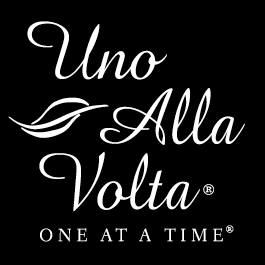 This crystal bracelet is handcrafted exclusively for Uno Alla Volta. 6.5 in. long with 1.5 in. extender. Limited edition Of 20.